Retirement is all about having fun and deciding what you want to do. Somerset Farm will give you that opportunity and a whole lot more. 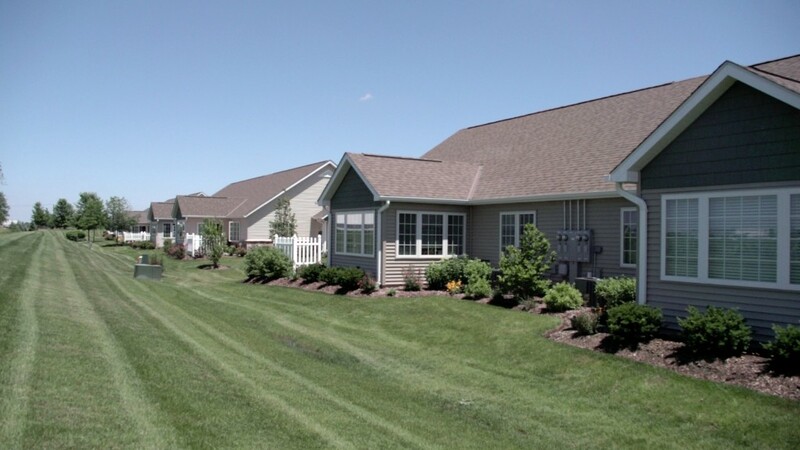 Solid Construction Services is the exclusive builder for Somerset Farm Retirement Community. 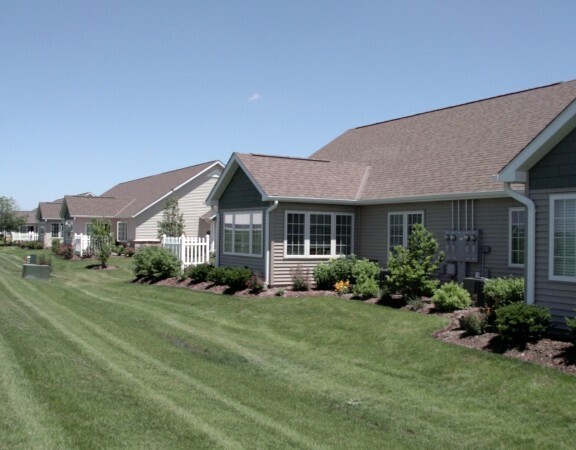 A 55+ Condominium Community that will provide you with a rural feeling with open space and wonderful vistas on all sides. 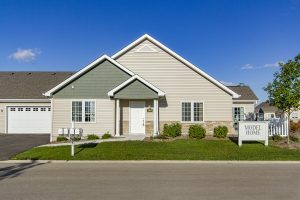 Located in Sycamore near shopping, restaurants and several medical complexes. Brian Grainger offers a “SOLID” floor plan that includes a “first floor basement” a huge storage area or brand new a bonus area over the garage. How about a spa style master bath with several options? T. By reserving the only home available you can incorporate the features you want and choose your options. You decide the colors, textures, floor covering from the many available standard features or have fun and choose from many the options available. Seeing is believing! Contact Linda Tillis Broker, Century 21 Elsner Realty for more information 815-751-3159 or to schedule a private visit of our model home.